Students wlill be taught different forms of art . 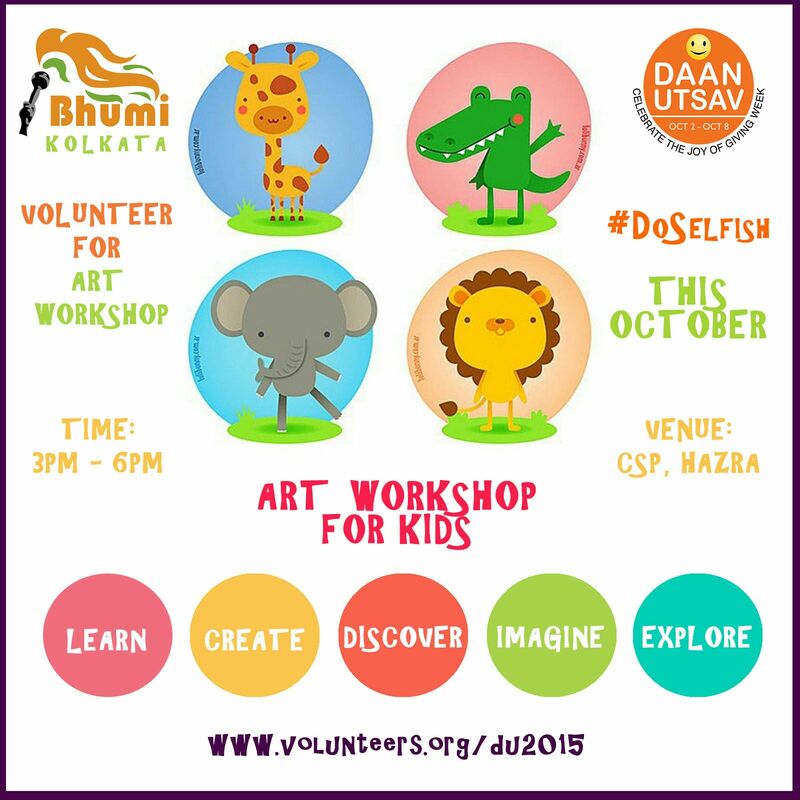 The workshop will be followed by a drawing competition. Posted in Kolkata and tagged Education.